This could be the most common overlooked feature in Laravel, yet it's a super easy concept. 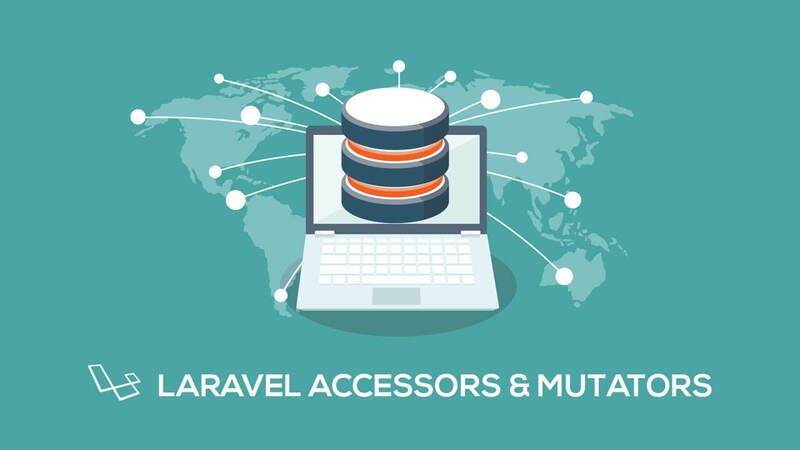 So, in this video we'll show you how to use accessors and mutators in your Laravel application. The concept is actually very simple. An accessor allows you to manipulate the data as it is accessed from the database, and a mutator allows you to manipulate the data inserted into a table before it actually gets inserted into the database.